Ritual is a monthly expedition into the deep. An archive of the darker, stranger facets of bass music... warm and pitch-black like the belly of a panther. 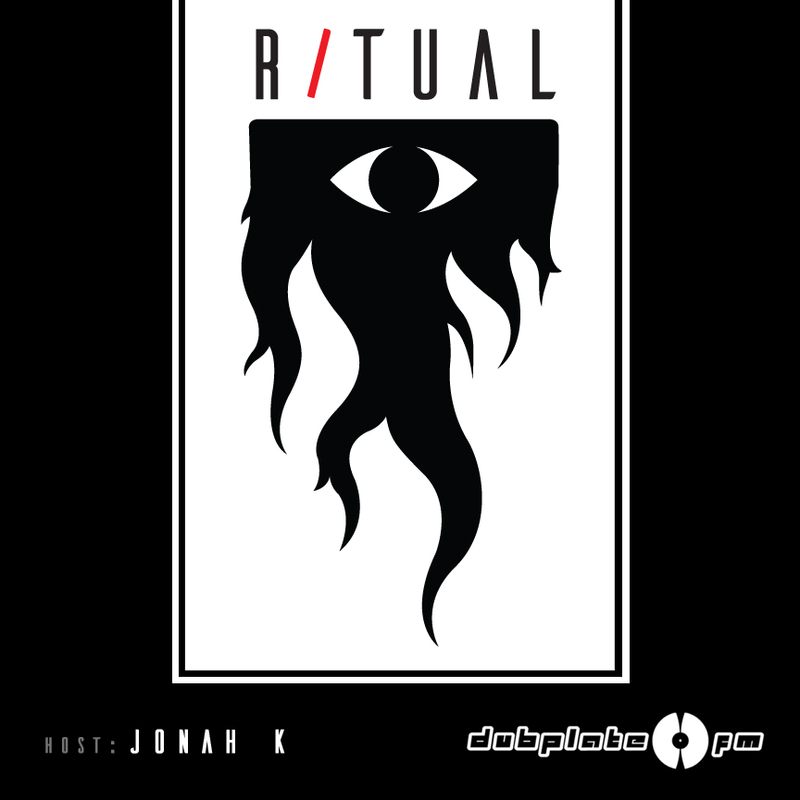 Travelling the networks of Leftfield Bass, DnB, Dub and Downtempo, Ritual dives into the electric night and follows the sounds that pulse and glitter in the abyss.